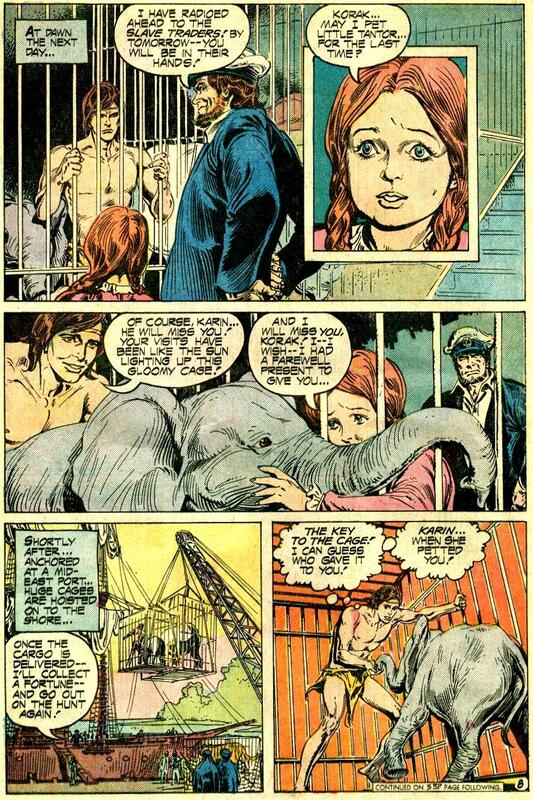 Ecology with Korak: May I Pet Little Tantor for the Last Time? Yes!!! You are going to want to pet little Tantor yourself after you dig this pulse-pounding story! 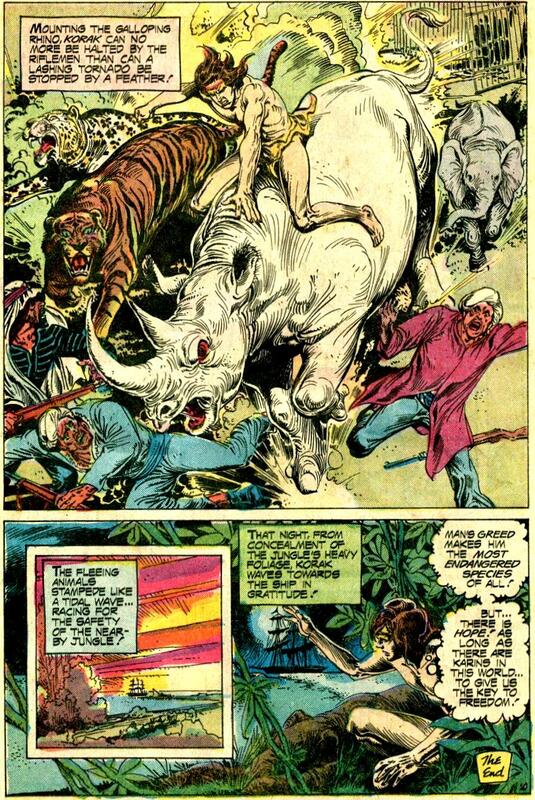 This Korak tale is so big on adventure that we can let the dumbed-down ecology slide. Just pretend you never heard of a food chain, and let it go! Robert Kanigher, who brought us Space Voyagers and Sgt. Rock scripted this story, which artist Rudy Florese brought to life. 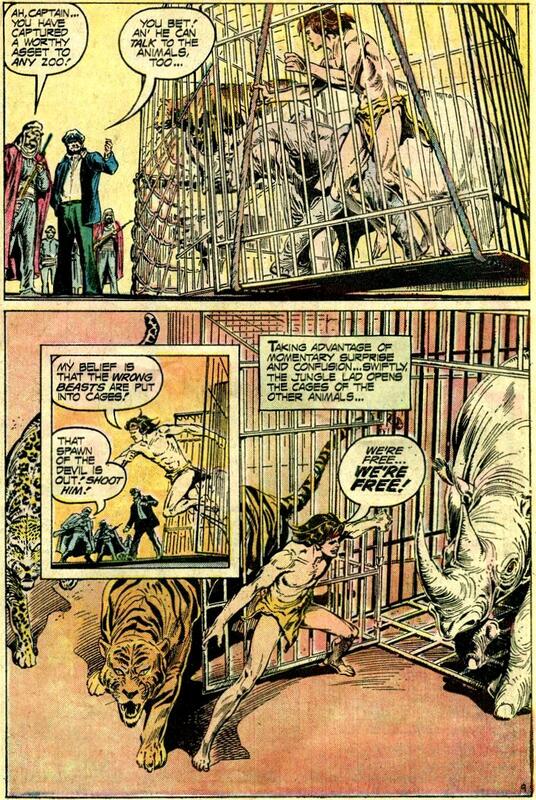 Historical notes: Gold Key started Korak in 1964, based loosely on the Edgar Rice Burroughs material, Tarzan. 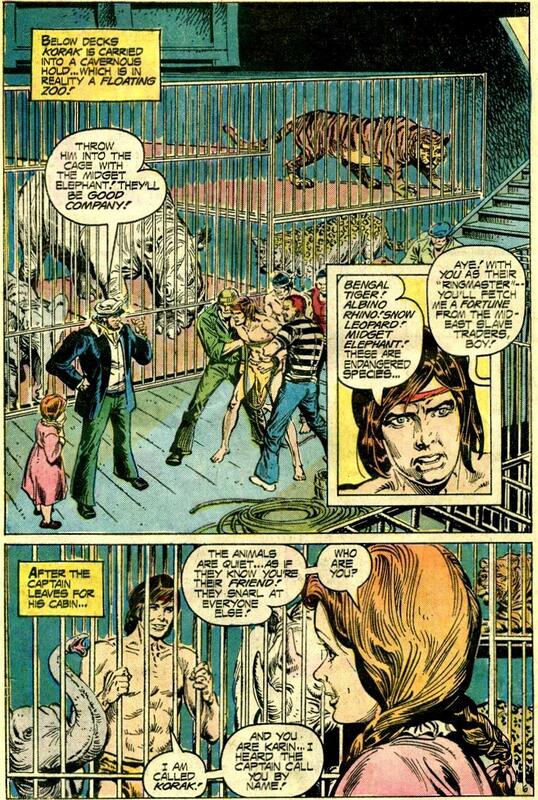 DC published Korak from #46 through the final issue, #59. 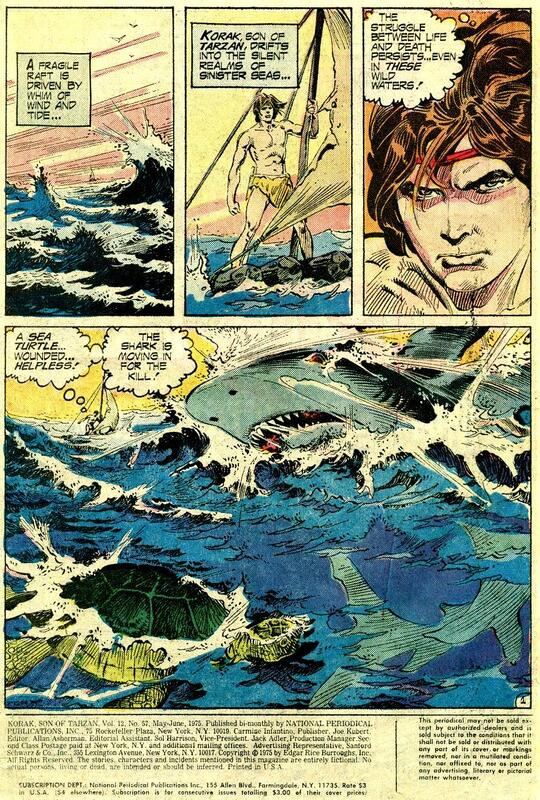 You Alex Niño fans will find he did a lot of cool artwork for Korak. You can find some examples of Niño on Korak at Diversions of the Groovy Kind. Now let’s fight a shark and release the wild beasts! 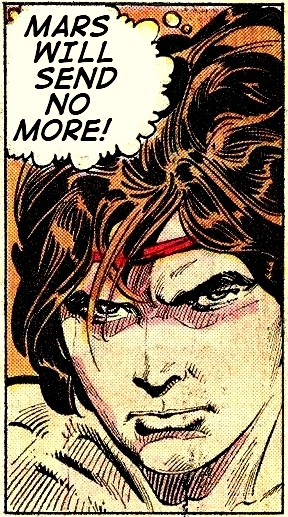 – From Korak #57, DC Comics, 1975. 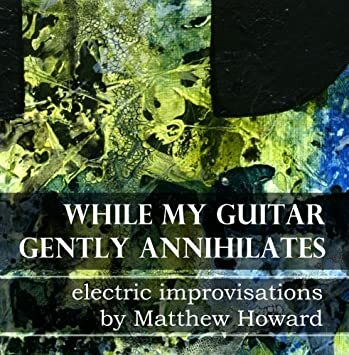 Yes, this is abridged by a few pages. Jungle boy knifes the %$#& out of a shark, then gets captured by pirates. Keep up! Here comes the good part! Awesome, Mars! Just downright awesome! Kind of makes you want a baby elephant of your own, doesn’t it? And how! Although, a free range Wooly Mammoth might fare better in my yard.